Cookies and cream taste good in any language. The English have their trifle, the Portuguese the serradura and the Italians tiramisu. Literally meaning “pick me up” for its stimulating combination of coffee and cocoa, the origin of Italy’s most famous sweet can be traced back to 17th century Siena, Tuscany. Prepared for the Grand Duke Cosimo de’Medici III, the cake steeped in liqueur and topped with pastry cream became known as Zuppa del Duca, or Duke’s Pudding. It later became a hit in England, where it was known as Zuppa Inglese (“English soup”) or the Tuscan Trifle. Like the original recipe, La Bettola’s family-friendly version (VND125,000+; 84 Ho Tung Mau, D1) doesn’t include alcohol. “If you want, you can add some Bailey’s or brandy. My grandma used to put in a little grappa,” laughs Giuseppi. 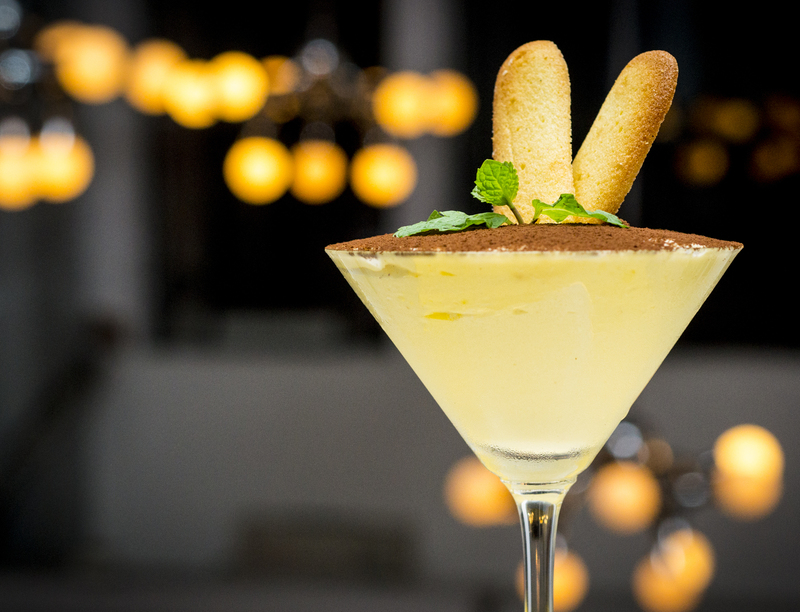 The assembly calls for soaking the lady fingers in a strong espresso then topped with a layer of mascarpone into which egg whites have been folded for a light, foamy texture, all served up in a martini glass and garnished with a sprig of mint and a lingua di gatto cookie. 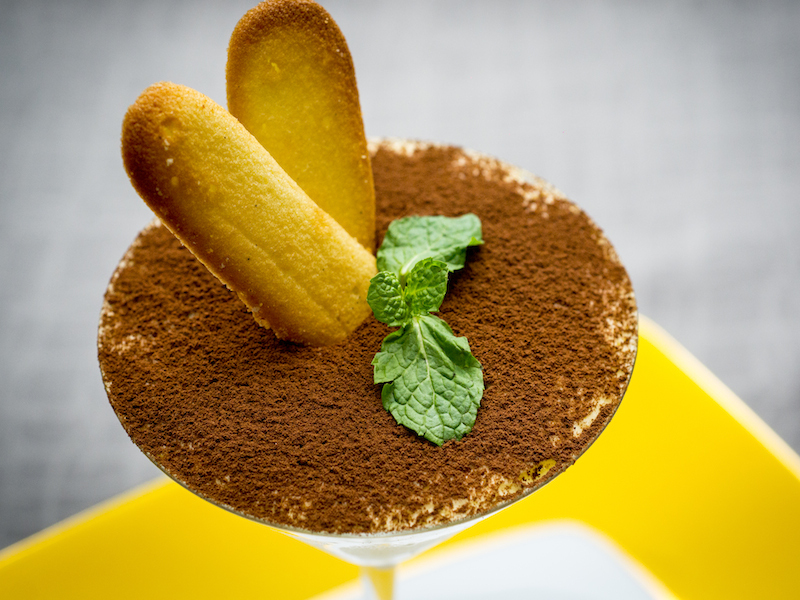 “Even though the ingredients are simple, tiramisu is not very easy to make. You need to find the right balance between cream and cookie,” says Giuseppi. No longer reserved for visiting royalty, anytime is tiramisu time Yes, the ultimate Italian dessert – tiramisu.